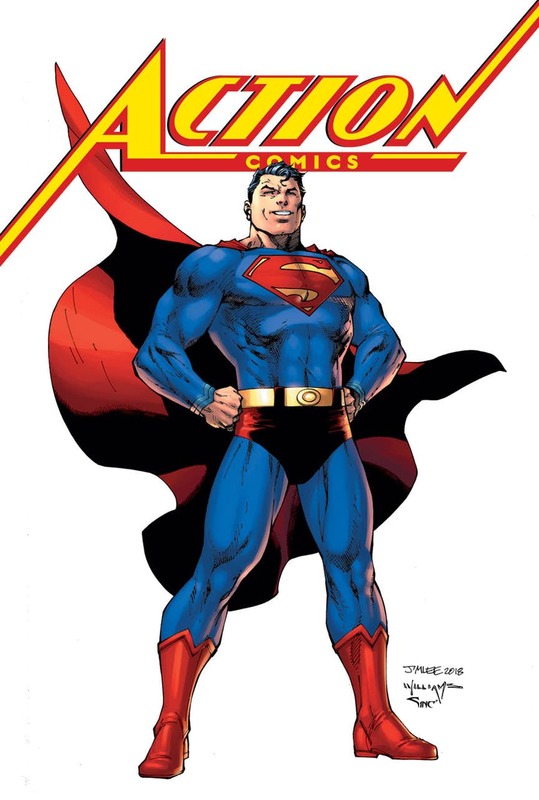 Low quality art with stories that had no connection to the stories in Action Comics #990-999 and will have no impact on issue #1001. None of the stories even featured the CURRENT Superman, which is a time hopping nightmare for Booster Gold, the current “guardian of time” that tries to prevent Superman from destroying the time stream. See, Superman went back in time to see what the final moments of Krypton were like and somehow managed to break everything, but nevermind about that, that storyline was dropped with no real resolution so Superman could come back to the current timeline to watch Lois Lane die. Don’t worry about that though, Booster Gold changed the timeline to save Lois Lane. He’s apparently left Superman and is off breaking Batman’s timeline now, so much for being the guardian of time! None of this is mentioned in Superman #1000, which is a low effort, low quality cash grab from DC Comics. $8 for an 80 page comic anthology featuring 5-10 page stories of OTHER supermen. Remember when superman was interesting? When he was dead? I’m canceling this series after this issue, what a waste of time and money.